Sonceboz 6600R272 Encoder w/Rotor Assembly Base Removed from ACL Elite . New Life Scientific, Inc. 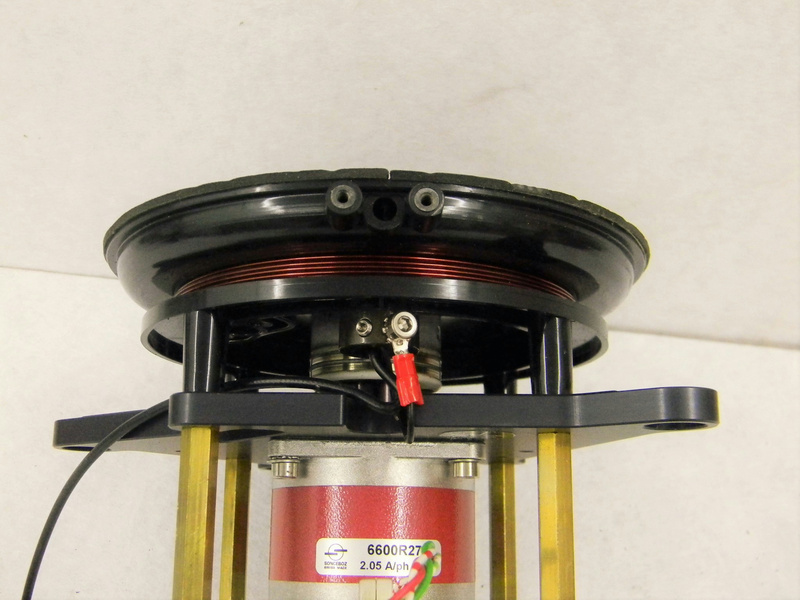 This is a used rotor assembly base that is in good working condition was removed from an ACL Elite Lab Analyzer.